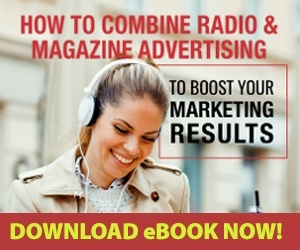 Listen to KWOS On The Go! 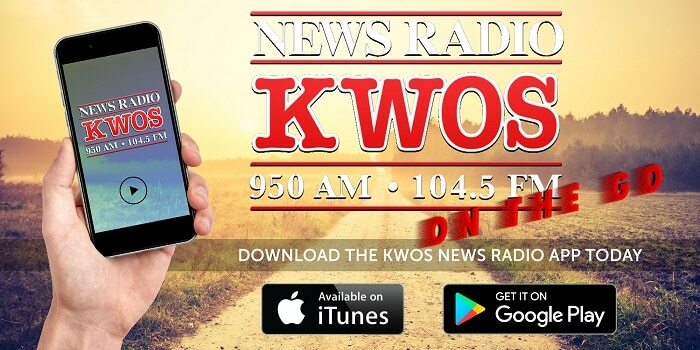 Now you can listen to 104.5 NewsRadio KWOS on the go! 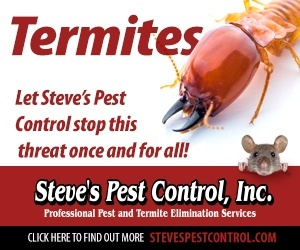 Just download our new mobile apps available for iPhone and Android!